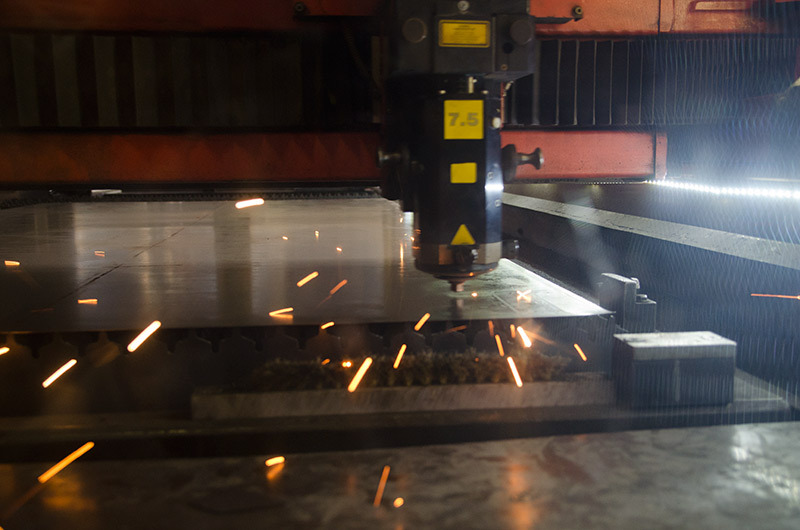 Laser Cutting services Bloemfontein. 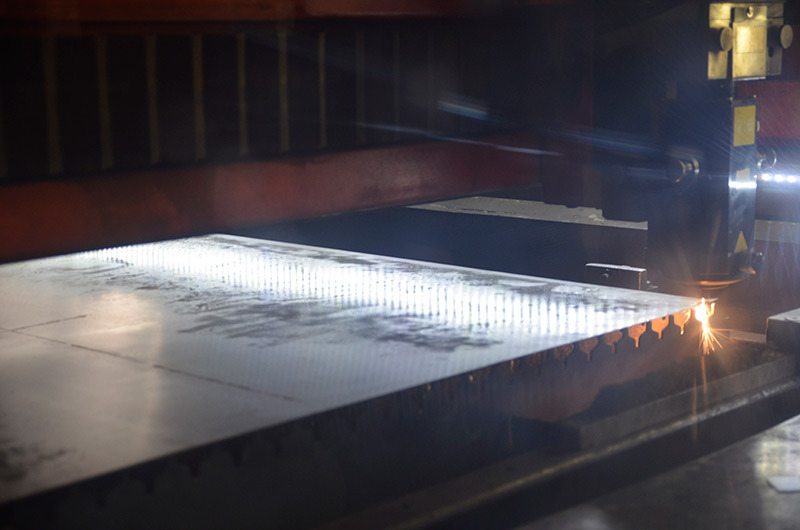 We have more than 15 months laser experience that includes drawing and cutting steel. 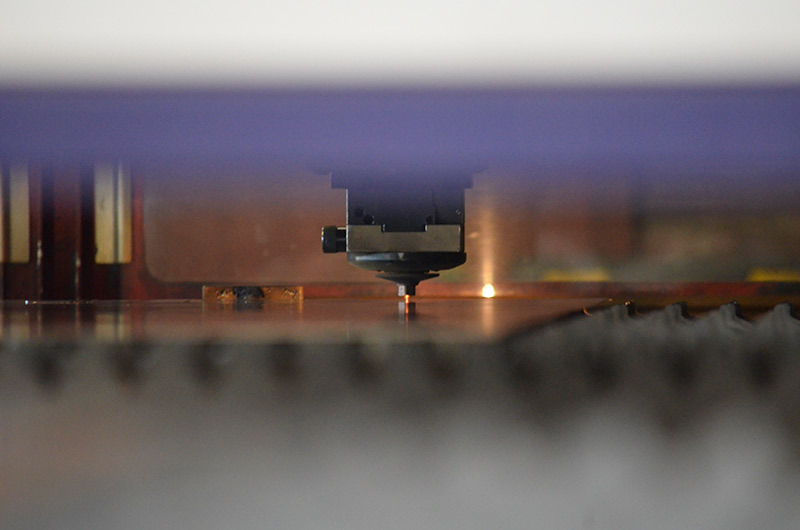 Contact us today for all your laser cutting needs. We have more than 15 months laser experience that includes drawing. 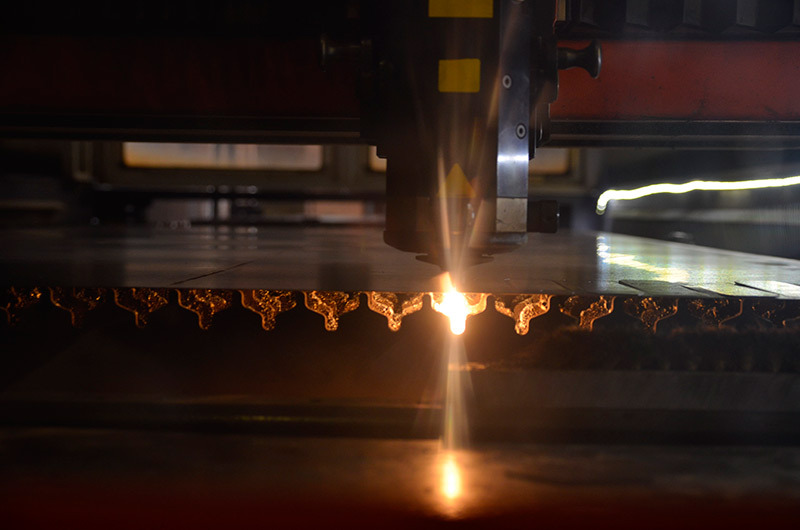 Laser cutting services Bloemfontein. 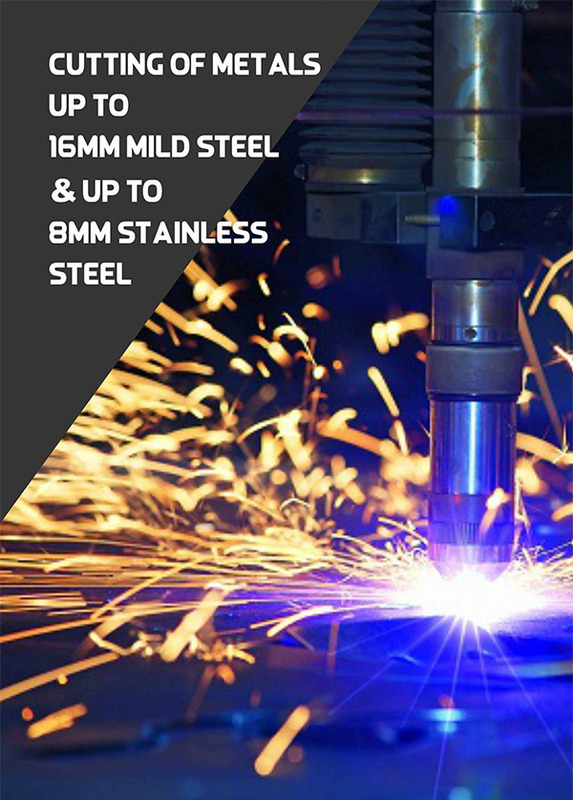 Cutting of metals up to 16mm mild steel & up to 8mm stainless steel. 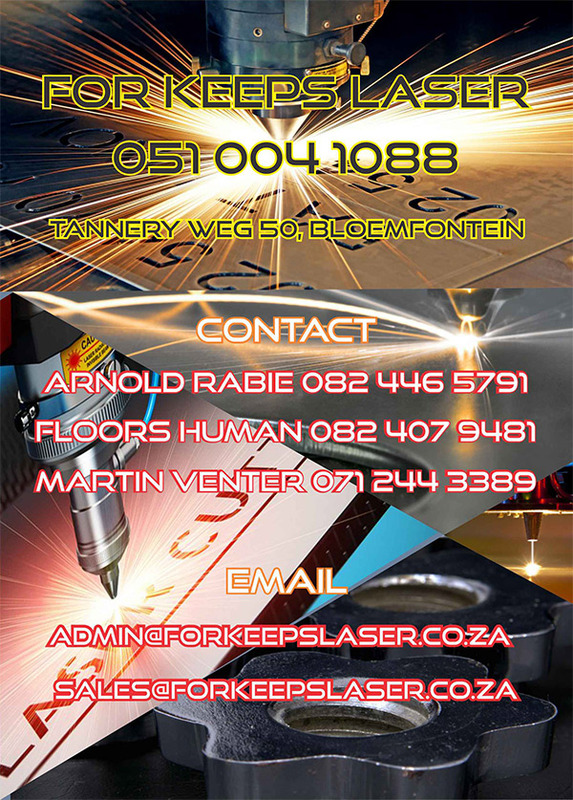 For Keeps LAser Bloemfontein, contact us of all your laser cutting needs. Speak to Arnold – 082 446 5791., Floors – 082 407 9481 or Martin – 071 244 3389.